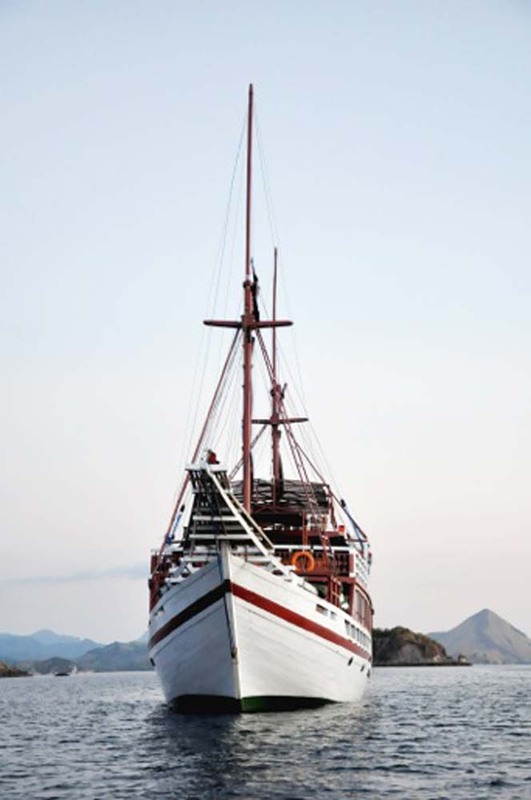 Launched in 2015, Seamore Papua is the latest addition to a small fleet of Indonesian liveaboard yachts owned & run by a very experienced team. 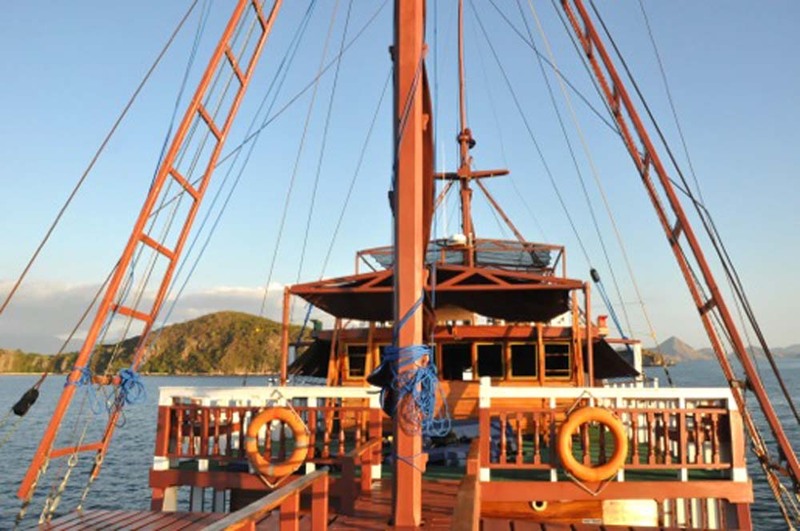 Although the boat’s design may look old, it is just the latest example of Phinisi schooners which are ubiquitous in these waters. 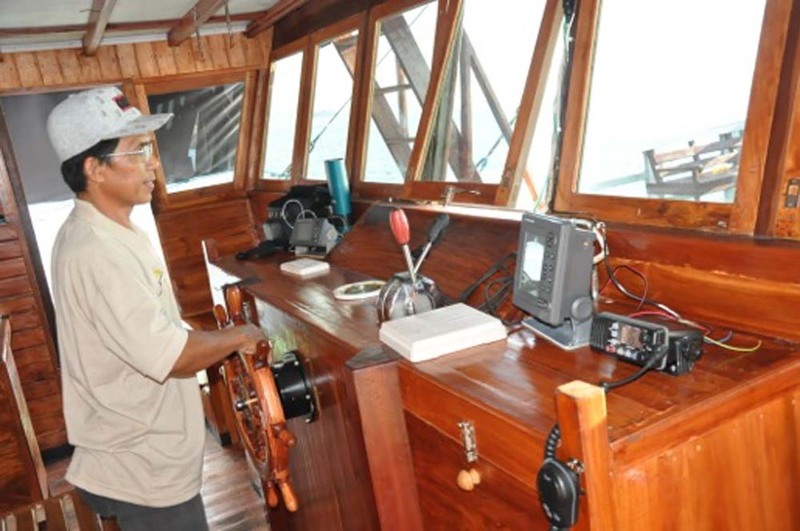 Seamore Papua is fully equipped with the latest navigation, safety & communication facilities, as well as two motorized tender dinghies. Up to 18 guests can enjoy creature comforts such as air conditioning & en suite bathrooms while aboard a classic-looking yacht that gives a unique ambience impossible on a steel-hulled motorboat. 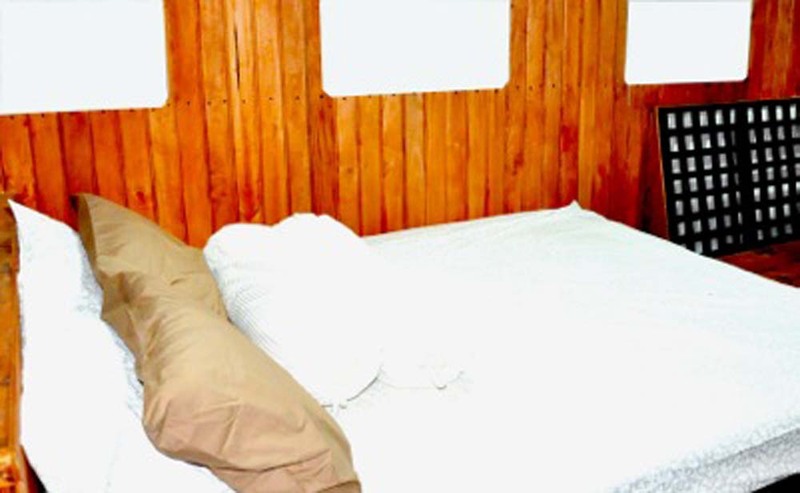 Starting with the cabins, Seamore Papua’s guests can choose from twin or double-bed cabins, all of which have individually-controlled air conditioning & private bathrooms fitted with western-style toilets, hand basins, and hot & cold freshwater showers. 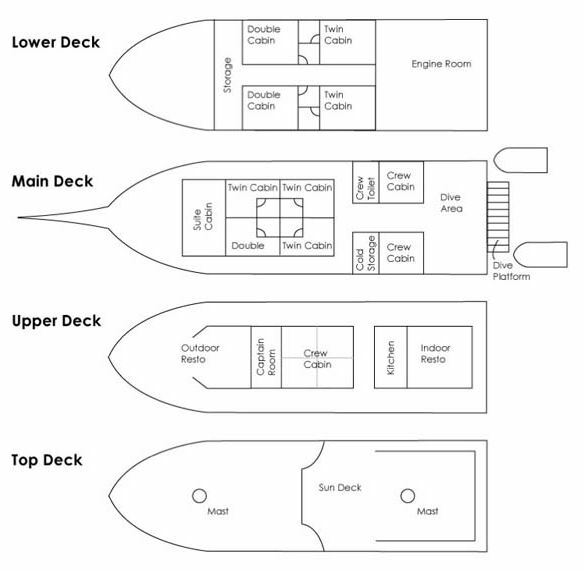 On the lower deck there are 2x twin and 2x double-bed cabins. 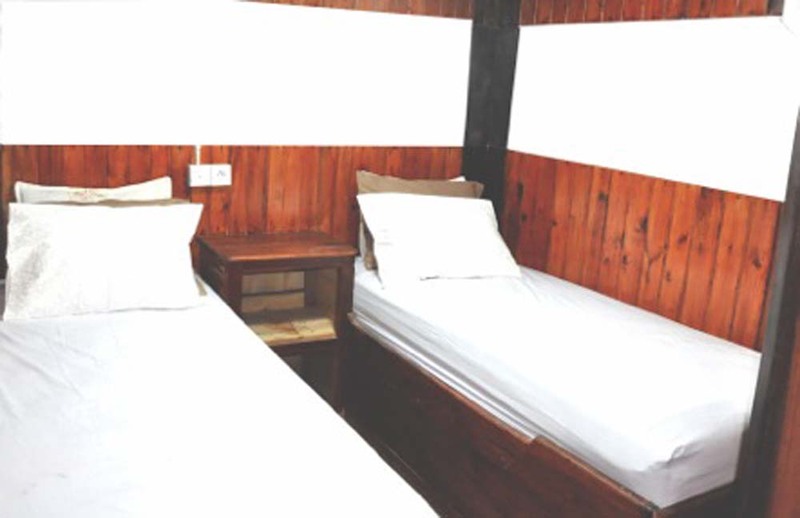 On the boat’s main deck there are 3x twins & 2x doubles, with the best ‘suite cabin’ at the front of the boat. 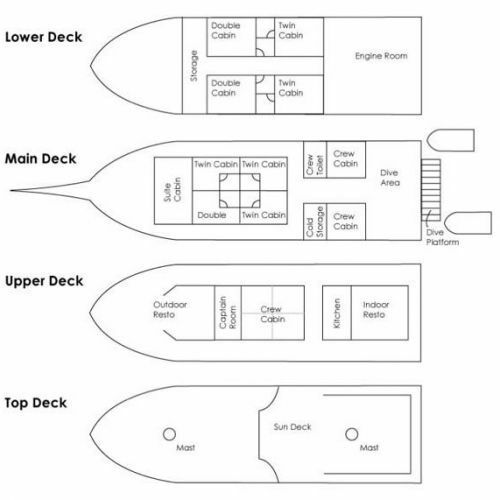 Rates are the same for all guests, so it’s always a good idea to book early in order to select the cabin which best suits your needs. Children are very welcome on board the cruises at discounted rates, and very young children come for free. At 32m in length, Seamore Papua is an ideal size for the number of guests, and can sail on the wind or at 8 knots via its motor. It was constructed to centuries-old Sulawesi traditions using Ulin Ironwood & teak. 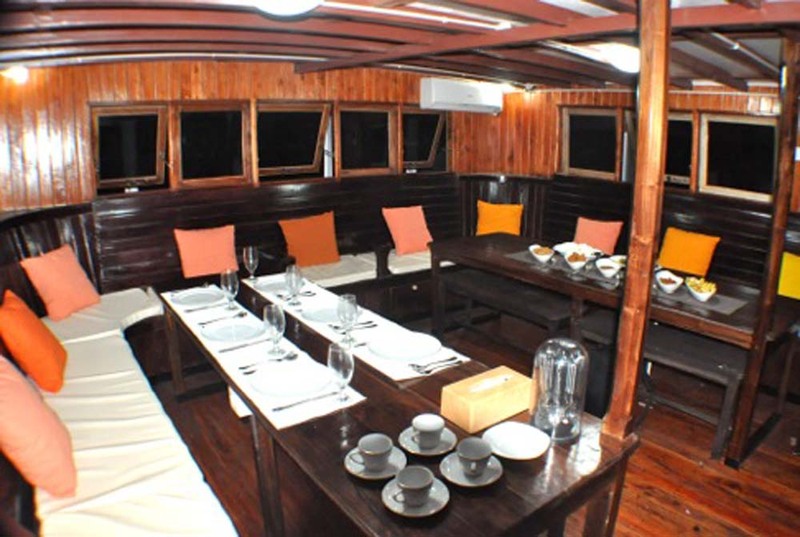 The boat has several communal areas for guests to relax alone or in small or larger groups. 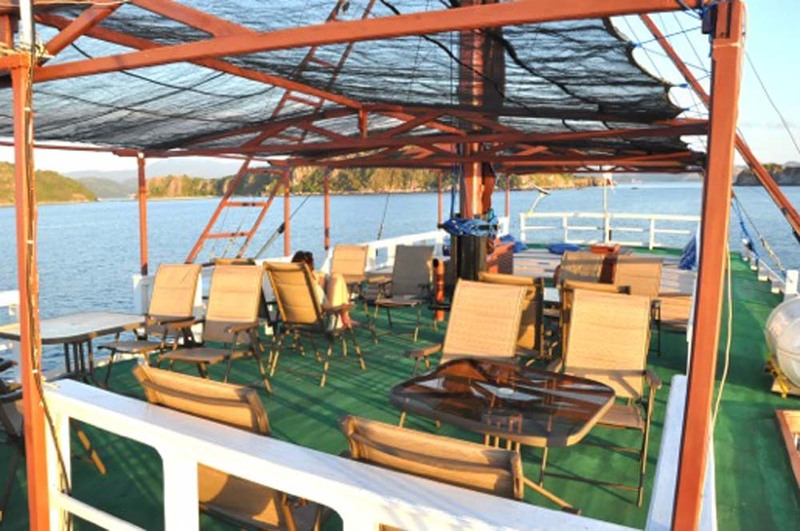 There is a sundeck, which has covered and exposed sections, and outside and air-conditioned indoor restaurants / lounges. 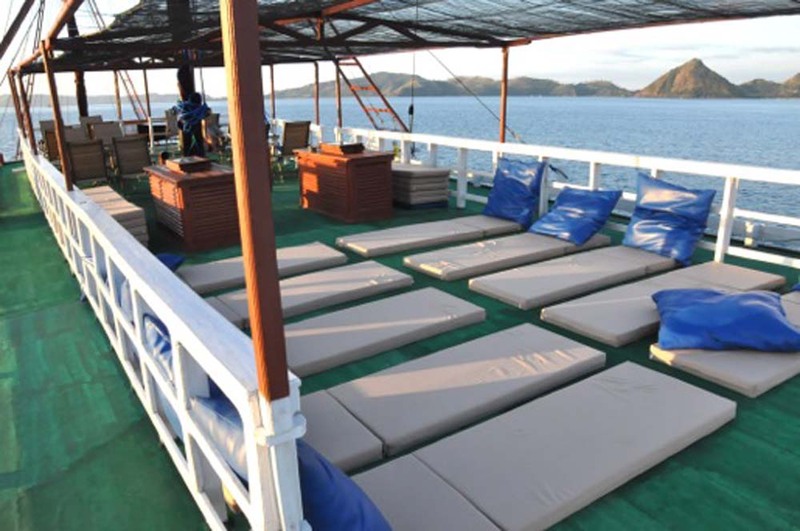 The dive deck is ideally located for easy access to the water & dinghies, and has freshwater showers for after each dive. 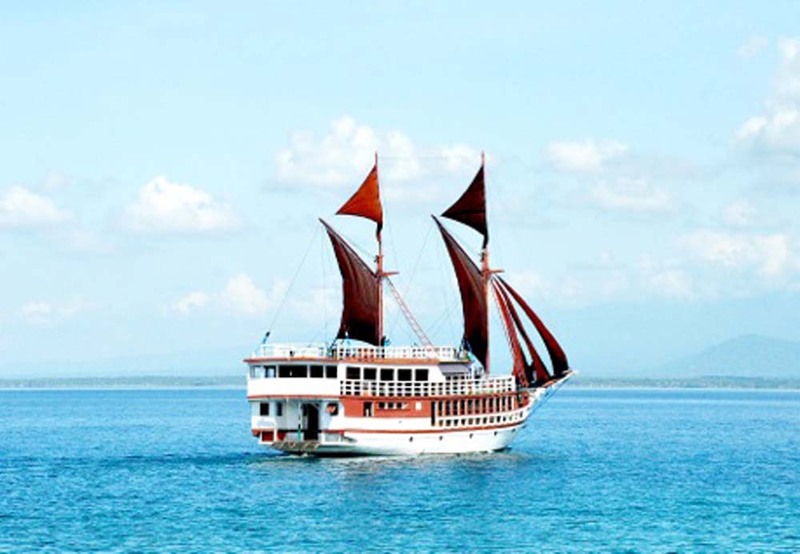 Due to the diving seasons in Indonesia, the popularity of the boat, and the nationwide experience of the crew, Seamore Papua offers trips around the best diving areas of Indonesia. Each month is carefully planned for the boat to be in the right place, at the right time. 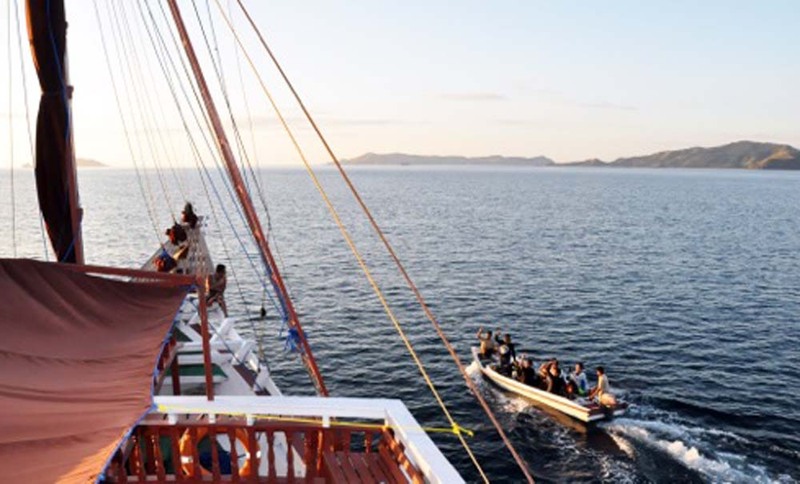 These areas include Komodo, Raja Ampat, and while sailing between them Ambon, Banda, Alor, & Maumere. 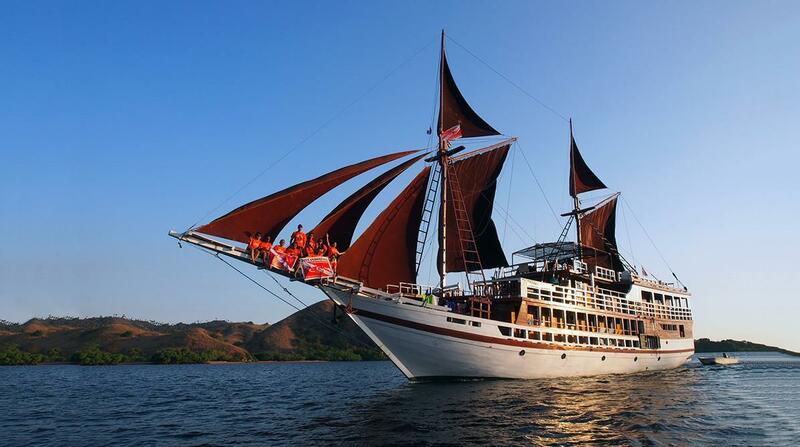 Trip lengths vary between 5 nights and 11 nights on board this wonderful Indonesian diving yacht. 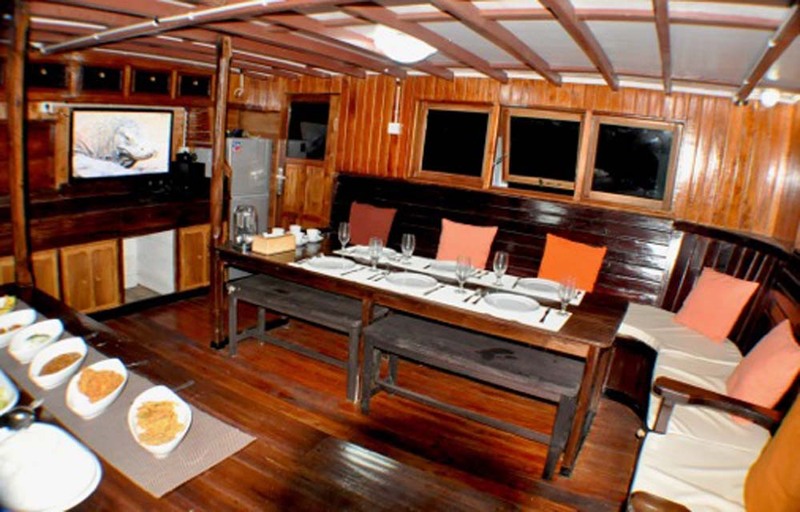 Delicious food is served throughout the day on Seamore Papua, including three main meals and snacks, fruit & non-alcoholic drinks available throughout the day. Such is the quality & quantity available that guests are unlikely to return from a diving cruise having lost any weight! The crew are friendly, yet professional & service minded. 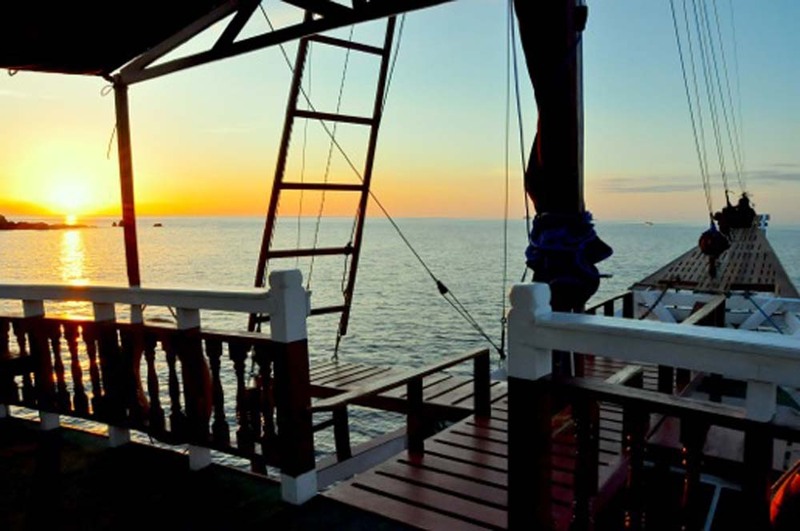 The safety of all on board is always of paramount importance, closely followed by the comfort and enjoyment of up to 18 lucky guests. Chartered trips are also available. 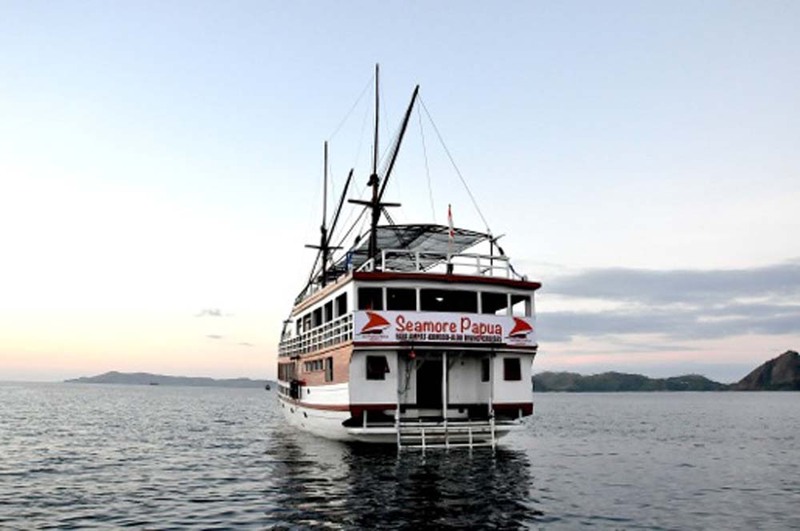 Below are itineraries for the most common diving cruises on Seamore Papua. For trips listed in the schedule but not described below, please contact us for details. All trips are designed to allow for a 24-hour no-dive period and for guests to board a flight immediately after disembarking. 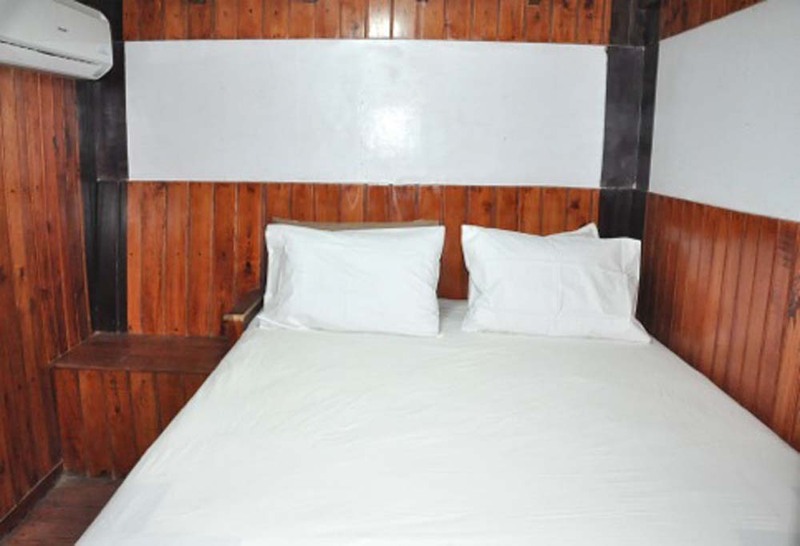 Guests are met at the nearest airport or local hotels and transferred to Seamore Papua free of charge. This service also applies to the return transfer after the diving cruise. It is strongly recommended that guests spend at least one night in Indonesia prior to the domestic flight to the departure port. 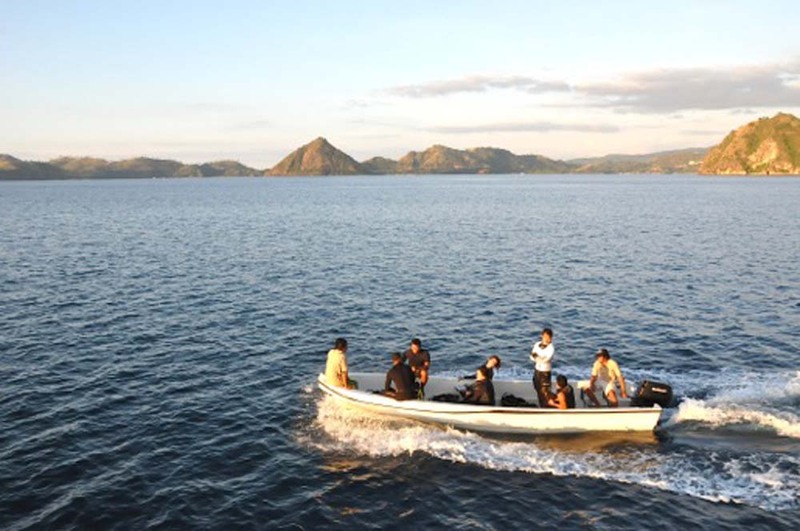 It is too risky to trust connections to arrive in Indonesia, fly domestically, and board the boat. Other than the likes of Air Asia & Lion Air, booking domestic Indonesian flights online from overseas is not easy. We are more than happy to help with domestic flight bookings. 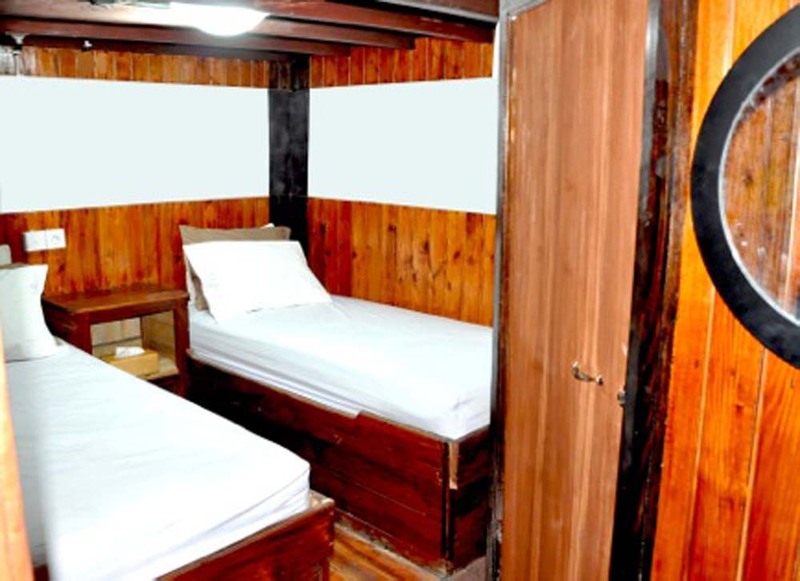 Rates are 'per person' in twin or double-bed cabins.